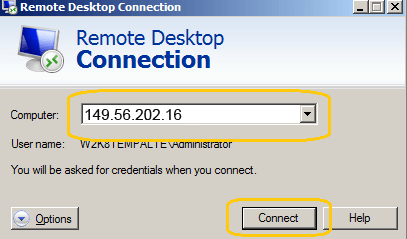 How to connect VPS using remote desktop connection? You should now be presented with a Windows Desktop with a blue background. Click on Download Now to download the file. If your browser asks you what to do with this file, tell it to save the file. If your browser automatically opens the file with Stuffit, skip to step 5. After the file finishes downloading, go to the location the file was downloaded to (most likely the desktop) and double-click the RDC_2.1.1_ALL.dmg file. You’ll now have a white volume on your desktop called RDC. Open this white volume if it isn’t already open. 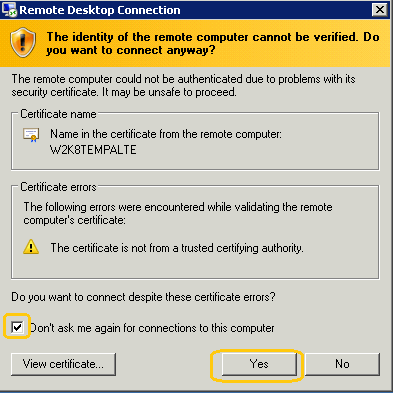 To install the application, double-click on the RDC Installer and follow the instructions to install the application onto your computer. 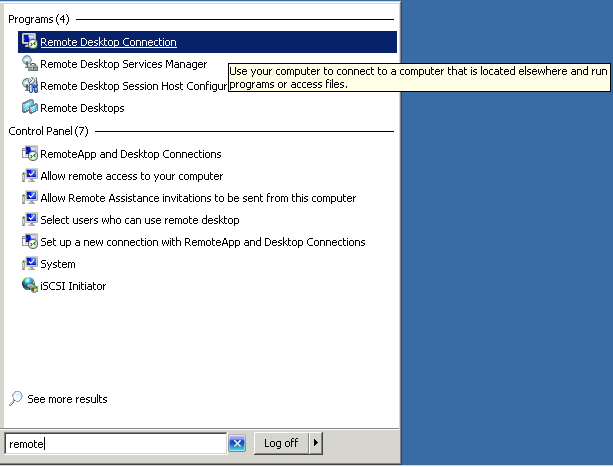 You should now see the Remote Desktop Connection application on your dock. 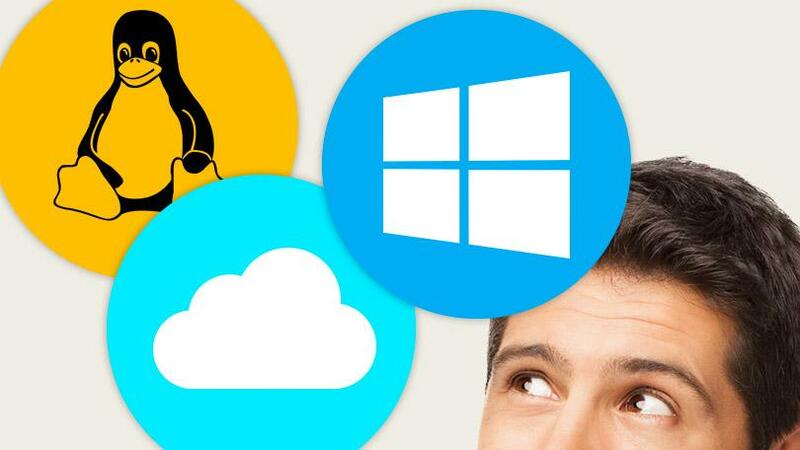 How to connect VPS through using Smart Phone or Tablet? 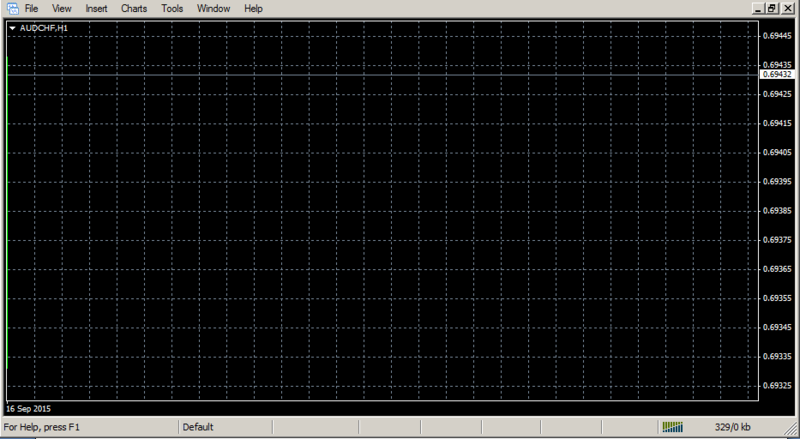 How to optimize MT4 in VPS? 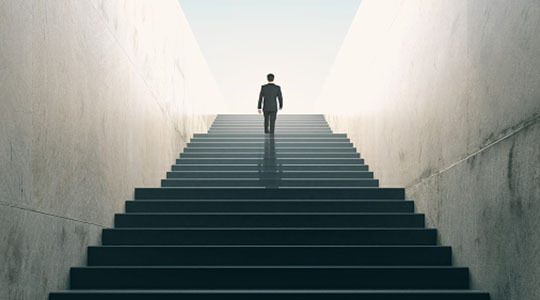 This guide is to optimize your Metatrader 4 terminal(s) so it will use less computing resources – Memory (RAM) and CPU. It assumes that you are not trading manually on your MT4 as it will turn off some MT4 functions that will disable readings. 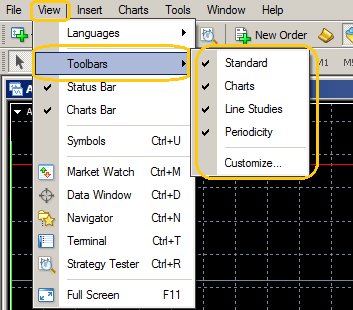 Step2: Reduce Chart Bars – Go to Charts -> Un-check all the options and change bars to “1”. 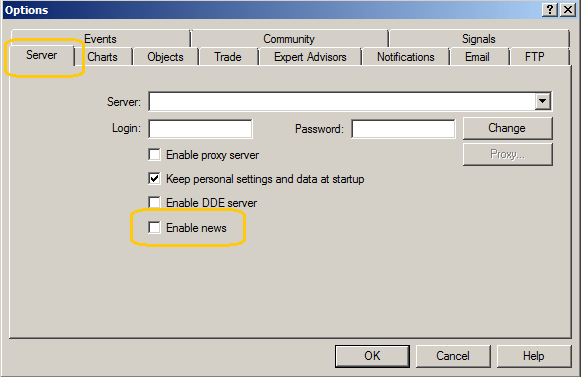 Step3: Disable News – Go to Server -> Un-check “Enable news”. 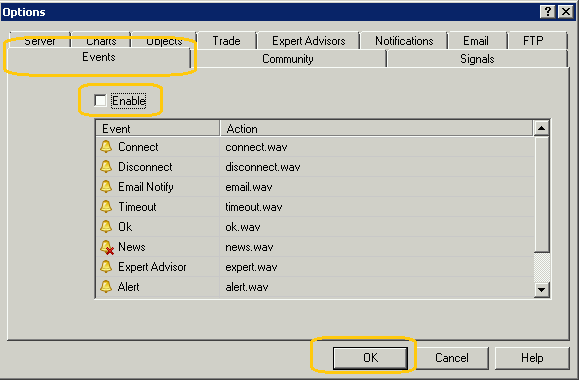 Step3: Disable MT4 Audio – Go to Events -> Un-check “Enable” and click “OK”. 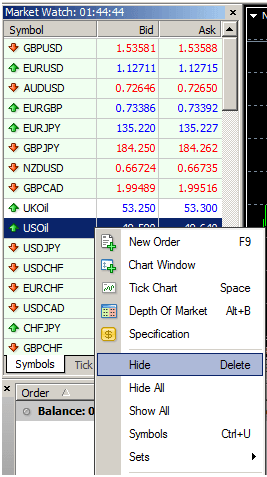 Step4: Hide all unnecessary symbols that you are now trading. 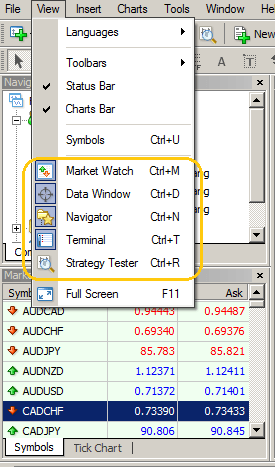 Go to: Market Watch > Select the symbol > Right click and select “Hide”. Step5: Close all viewing feeds – Go to: View -> Turn off Market Watch or CTRL+M -> Turn off Data Window or CTRL+D -> Turn off Navigator or CTRL+N -> Turn off Terminal or CTRL+T. 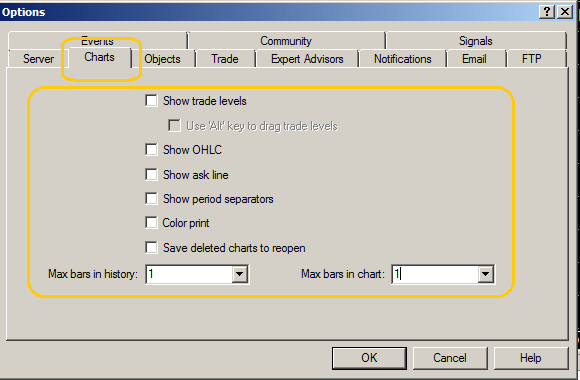 How to install multiple MT4 under the same broker? How to auto Start your MetaTraders when VPS auto Rebooted? 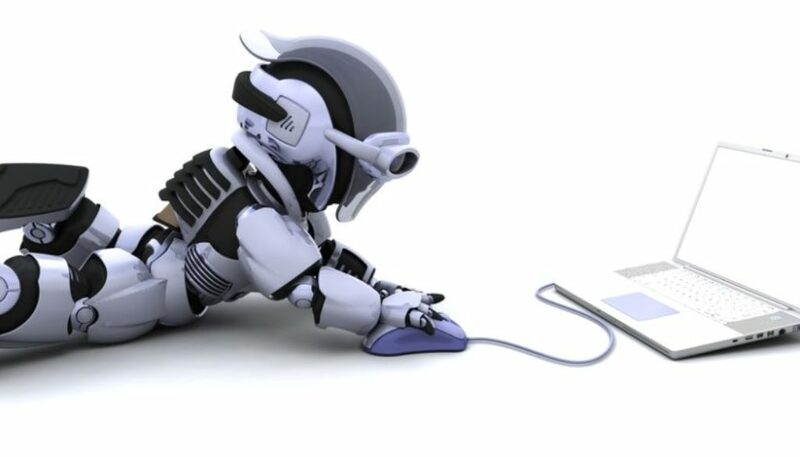 How to transfer files from your computer to Trading VPS? 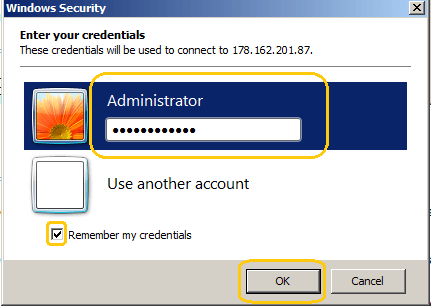 How to change Administrator’s password on Trading VPS? FXSVPS will not store any of users’ new passwords. Please contact our live chat or support staff if you forgot your password. A password reset will be required if you lost it and it will take within 48 hours to reset the password.